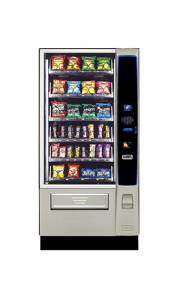 With over 25 years operating as Care Vending and in excess of 40 years of experience in the vending industry we have a proud reputation for providing quality and reliable vending products and services.  It’s this emphasis on supplying a quality, reliable service with known brand and healthier products that has seen us at Care Vending build up an enviable client base of internationally known businesses including WPP, University of Hertfordshire and many more. 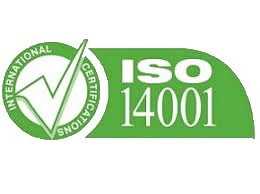 At Care Vending we pride ourselves on our professional service and quality standards. 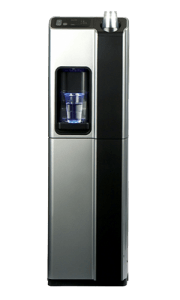 Serving businesses large and small, our vending solutions are utilised by some of the most prestigious companies in the UK. 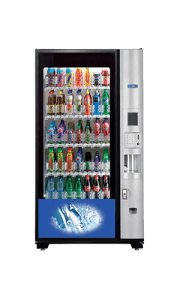 With over 40 years of experience in the vending industry and over 25 years running as Care Vending we have a wealth of knowledge to draw on to offer our clients the best vending solution for their location. 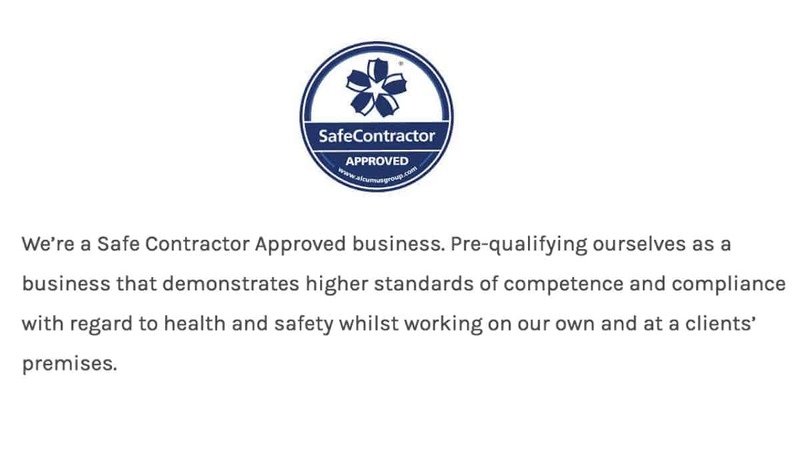 You only need to take a look at our prestigious clients in our testimonials to see that we can offer a standard of service well above many of our vending competitors and the traditional National Operators. Our operators and technical staff work closely together to ensure that clients get a seamless vending service. Frequent training sessions take place in-house which keep our staff up to date on the latest machines and products. 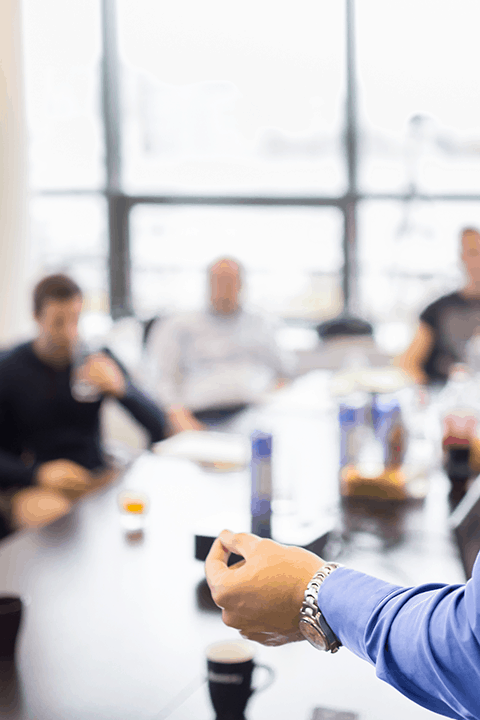 Our technicians also take part in manufacturer based training ensuring that they have the knowhow to deal with any issue that may occur with a vending machine in a timely and efficient manner. 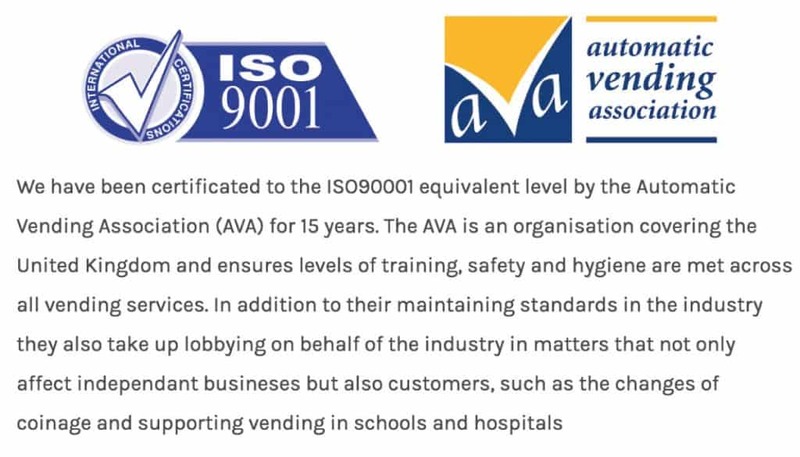 As part of the increasing number of strict guidelines on working in others premises our staff have undertaken rigorous security and DBS checks as well as regular assessments by the Automatic Vending Association (AVA) for health, safety and hygiene in vending. Cover Group members. 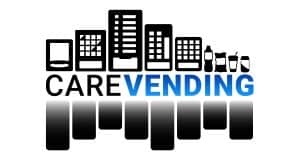 Formed nearly 30 years ago Care Vending was one of the founding members of the Cover Group, a likeminded group of independent vending specialist businesses focused on providing the best refreshment services in the industry. Cover comprises of 18 independent operators and collectively has 26 service points across the UK. 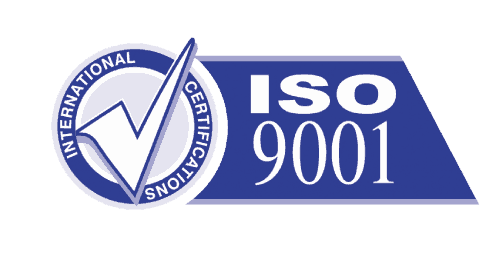 These standards are based on a number of quality management principles including a strong customer focus, the motivation and implication of top management, the process approach and continual improvement. 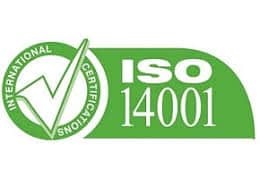 Using ISO 14001 helps ensure that customers get consistent, good quality products and services, which in turn brings many business benefits. If you’re interested in working for us then please do take a look at our current vacancies to see if there is something suitable for you. 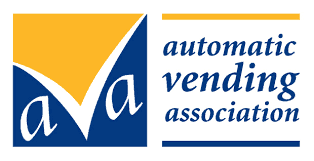 We are always interested to hear from people whose skills and expertise may be suitable for the vending industry. 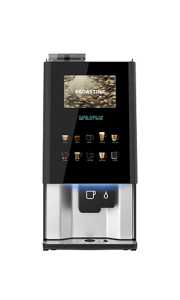 We can also offer full training and support if you have no vending experience. Please send through your CV including any relevant experience.